Jun 13, 2018 (China Knowledge) - Breaking News for Global Investors. Today the People's Bank of China (PBoC) and the State Administration of Foreign Exchange (SAFE) have issued official announcement to remove the fund remittance limit under the dollar-denominated qualified foreign institutional investment (QFII) scheme. The previous rules restrict qualified foreign investors to a monthly fund remittance limit of 20% of their total domestic assets at the end of the previous year. The country will also scrap the investment principal lock-up period requirements under QFII scheme and the Renminbi Qualified Domestic Institutional Investors (RQFII) scheme. 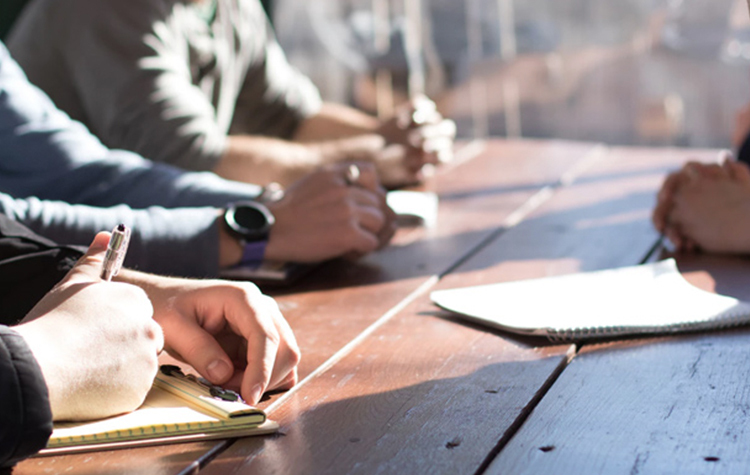 The existing three-month lock-in period of QFII investment and RQFII non open-end fund investment lock period of 3 months will be removed, thereby enabling foreign institutional investors the privilege of remitting funds according to their needs. The QFII system, which began in 2002, is a transitional institutional arrangement for introducing foreign capital and opening up of China’s capital market. It allows eligible overseas institutional investors to enter the domestic capital market for securities investment within the approved investment quota. Prior to this, foreign investors could only invest in domestic securities markets through China B shares. Following its inception, the supervision department has carried out many rounds of reforms in the QFII system over a period of 10 years in accordance to the principle of prudent and gradual progress and has continuously relaxed its management in various aspects such as qualification threshold, investment scope, investment quota, and fund transfer. In 2016, the PBoC and the SAFE have successively carried out foreign-exchange management reforms on QFII and RQFII, removing the limit on the quota of individual institutions as well as deadline for institutional investment fund remittance. It also shortened the investment principal lock-up period from one year to three months. According to the latest data from the SAFE, the total limit of QFII quota that SAFE will grant to foreign investors is currently USD 150 billion. Of which, 287 institutions have received USD 99.459 billion in investment quotas. The RQFII pilot area has been expanded to 19 countries and regions. The total limit of RQFII quota that will be granted is RMB 1.94 trillion, and 196 institutions have obtained RMB 615.852 billion in investment quota. 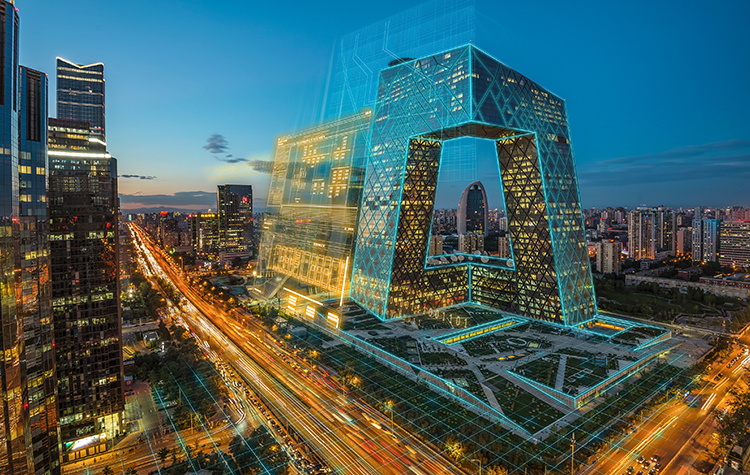 The newly implemented foreign exchange management reforms for QFII and RQFII is Beijing’s latest step to expand the two-way opening of domestic capital markets, following the resumption of vetting quota applications under the Qualified Domestic Institution Investors (QDII) and the promotion of QDLP/QDIE pilots. 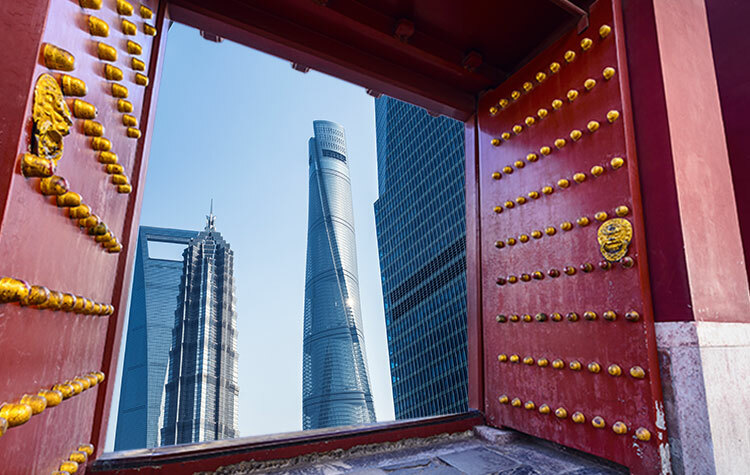 In April, China resumed its QDII outbound investment scheme and has allowed financial institutions to seek new quotas under its QDII scheme, after it stopped granting new QDII quotas in 2015. The QDII scheme was established to enable domestic investors to invest overseas. The country also resumed its qualified domestic limited partnership (QDLP) outward investment scheme, issuing licenses to foreign fund managers which grant them the right to raise money in China for investment overseas. 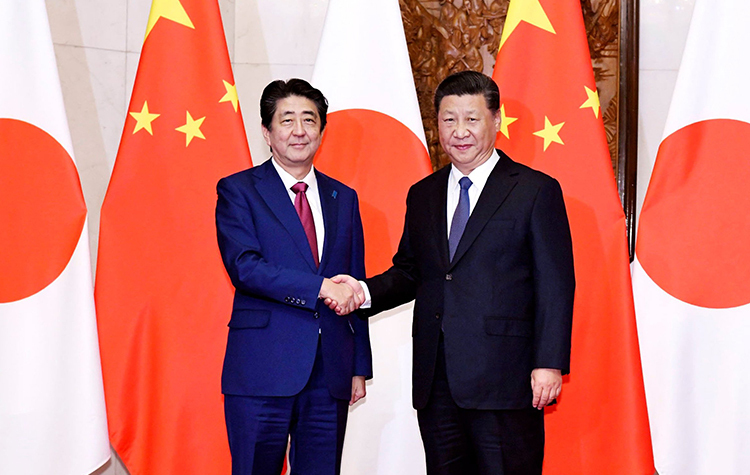 During Chinese Premier Li Keqiang's visit to Japan in May, China announced that it agreed to grant Japan RMB 200 billion (USD 31.4 billion) in RQFII quotas to support Japanese financial institutions to actively invest in the Chinese capital market through RQFII. RQFII was established in 2011 to enable overseas financial institutions to use offshore Renminbi to purchase securities in mainland China, including bonds, stocks and money market instrument. 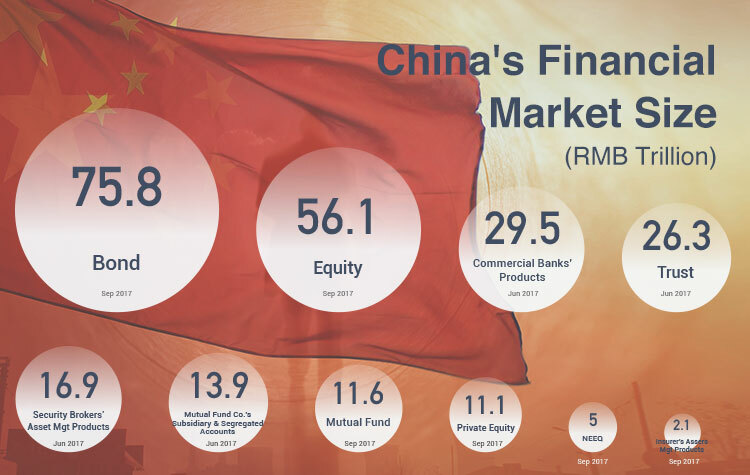 At the present, QFII, RQFII, and the Shanghai-Hong Kong Stock Connect, Shenzhen-Hong Kong Stock Connect, and inter-bank bond market investment constitute the main channel for overseas investors to enter the Chinese capital market. The renminbi joined the Special Drawing Rights (SDR) currency basket in 2015, which increased international investors’ enthusiasm for investment in renminbi assets. 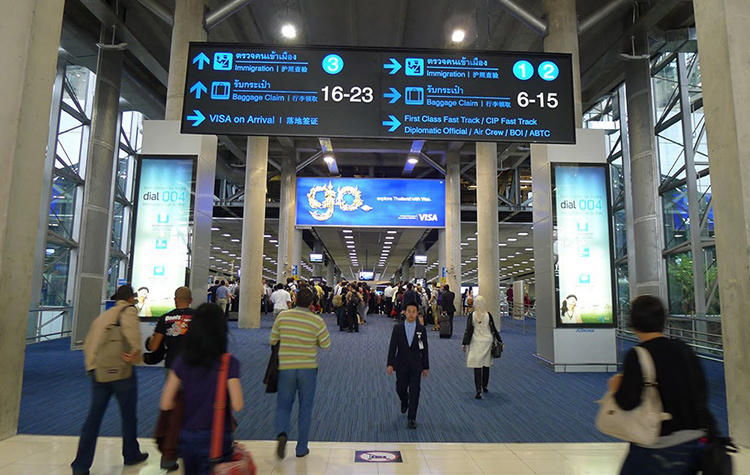 The removal of restriction on the remittance of funds under the QFII and RQFII schemes is widely expected to be conducive to satisfy cross-border securities investment needs of overseas entities, and steadily promote both capital account convertibility, and international balance of payments. 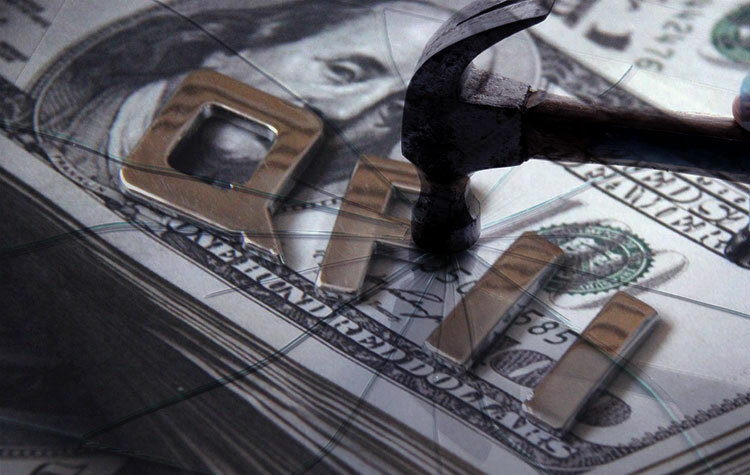 At the same time, investors under QFII and RQFII will be allowed to carry out foreign exchange hedging on their domestic investments to hedge their exchange rate risks. These are all indicators that the two-way opening of the Chinese capital market is steadily advancing. China Knowledge, a financial news and analytic focusing on China’s USD 48 trillion markets and pioneered in providing market intelligence and consulting services since 2002, predicts further opening up of other financial products is going to be on full scale within the next two to three years. Our effort, after 16 years of tracking the country’s bonds, equities and other financial markets, has finally paid off after witnessing U.S. subprime crisis somewhat slowed down the process, according to its managing director, Charles Chaw. He believes President Xi’s efforts to accelerate the country’s integration into global economy and financial ecosystem will benefit both its citizens and the world. Apart from equity and fixed income markets, Charles highlights many areas of opportunities for foreign investors. In his recent book “China Trust Industry” he says today the country’s trusts sector alone may astonish foreign financial professionals, academics and even knowledgeable international investors. As of the end of Q1 2018, assets under management for the trusts products had grown to RMB 25 trillion (USD 4 trillion), exceeding the size of all the world’s hedge funds combined. 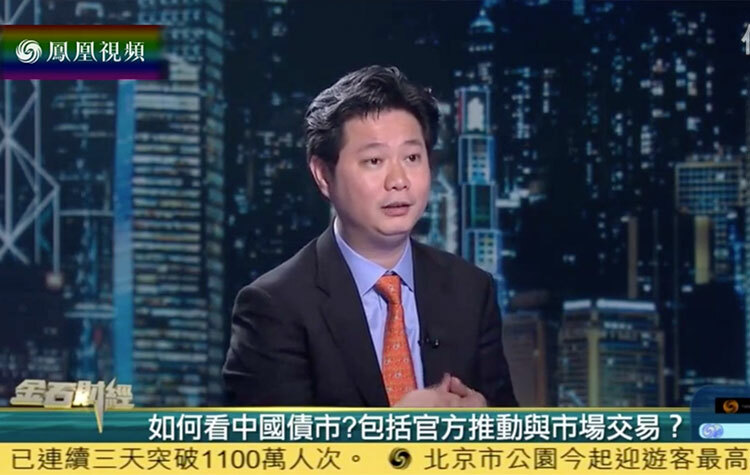 Charles Chaw speaking to popular Phoenix TV financial program host Zeng Jingyi on US1 trillion influx of foreign monies into China’s bond mkt. Currently at a size of some USD 11 trillion, the recent inclusion of Chinese bonds in the Bloomberg Barclays Global Composite Index, has accelerated international investors’ efforts to increase their holdings. 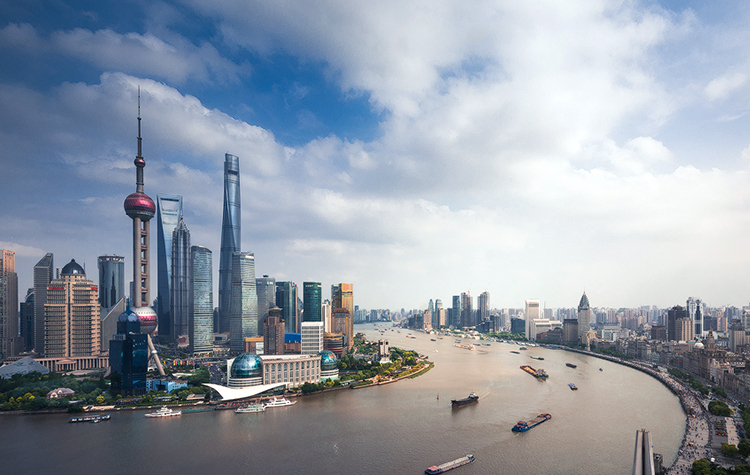 Latest data released by China Central Depository & Clearing Co., Ltd. (CCDC) shows overseas institutions have increased their holdings of Chinese government bonds for 15 consecutive months. As of last month, the scale of foreign-invested holdings of Chinese government bonds has reached RMB 838.899 billion, a record high. Other lesser known active markets to outsiders include commodities trading that pivot on Zhengzhou and Dalian Commodities, and Shanghai Futures Exchange which total an average daily trading of RMB 1,500 billion (USD 234 billion). Renminbi quoted crude oil futures trading in Shanghai is one step to gradually open more commodities and precious metals for foreign traders. In foreseeable months and years; and, with almost every week very positive and heartening news from PBoC, SAFE and many regulatory commissions removing quota and smoothen direct foreign participation, China is setting the stage of a rising financial powerhouse with trillions dollar opportunities awaiting influx of foreign participants.